A festive tradition in the making, Orlando Weeks will revisit his debut book ‘The Gritterman’ and its companion album (produced by the Grammy-winning Markus Dravs) with three special live concert performances this Christmas time. 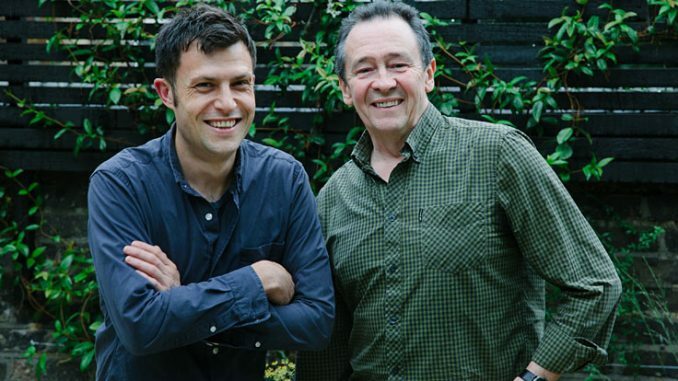 Joined by Paul Whitehouse as The Gritterman, Weeks will recreate the album with the backing of a full band and choir. His only previous performance of ‘The Gritterman’ was at London’s Union Chapel last year – a show that sold-out far in advance and was rapturously received. 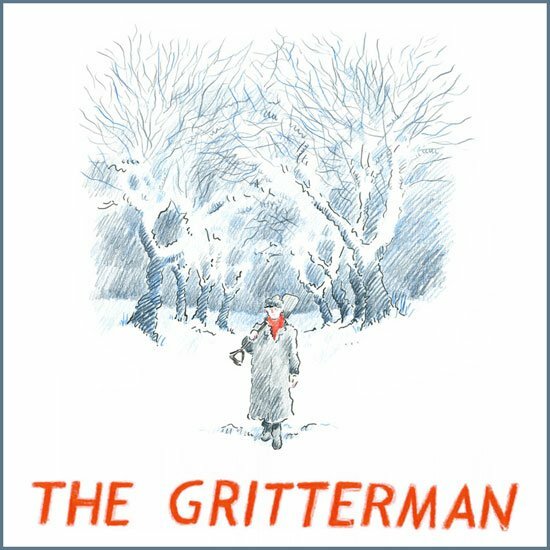 Penguin will publish a paperback edition of ‘The Gritterman’ on November 1st. It’s available to pre-order from Amazon. An ice-cream man in the summer months, The Gritterman’s true love is his other seasonal job: to secure the safety of treacherously icy roads at the height of winter. The turning point comes early in the narrative when the local council writes to tell The Gritterman that his services are no longer required. After this revelation, we follow our hero on his final night of doing the job that he loves. The album’s fragile and atmospheric music, both sung and instrumental, perfectly complements the wintery images of the book. 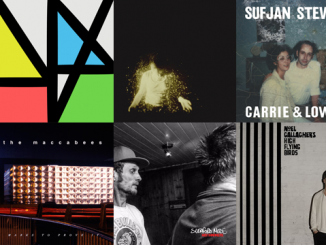 The multi-disciplinary nature of the project makes it difficult to find a comparison or to align it with any particular genre, but within the music, there are nods to singer-songwriters like Randy Newman, Harry Nilsson and Bill Fay. Although best known for music, Weeks was first drawn to art. He studied Fine Arts at the Camberwell College of Arts before pursuing a degree in Illustration at the University of Brighton. 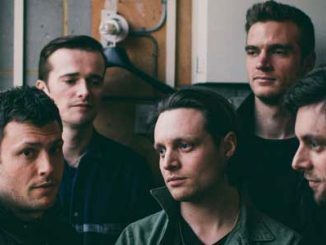 Weeks rediscovered his passion for illustration and storytelling during downtime as The Maccabees toured in support of their chart-topping final album ‘Marks To Prove It’. When the band disbanded, Weeks’ three creative endeavours (songwriting, storytelling and illustration) converged as he developed the story of The Gritterman. Tickets are on sale now via AXS.